Our worship service is in the reformed tradition. We believe music is a gift from God and vital for worship. 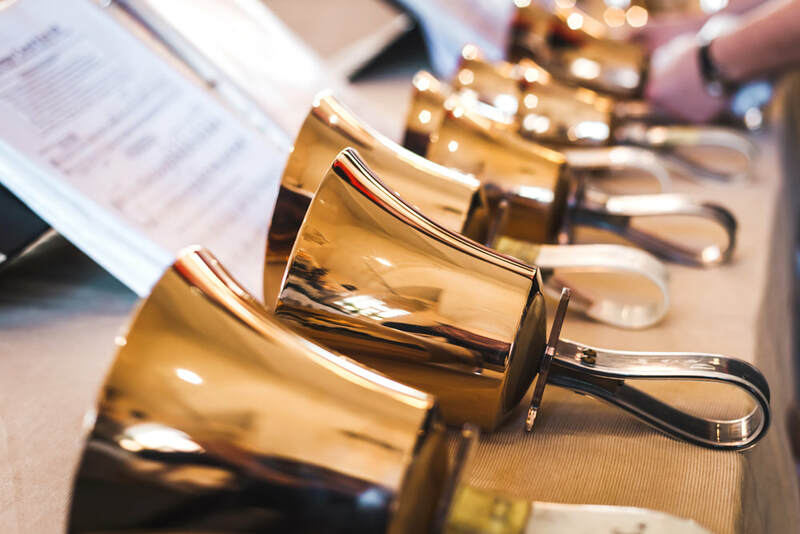 We glorify the Lord through an assortment of music styles from contemporary songs with the praise band, favorite hymns with the organ, anthems with the Sanctuary Choir and music by the Ringers of White Oak Hill handbell choir. The ensembles offer the opportunity for anyone and everyone with a gift and love for music to actively participate in worshiping God. 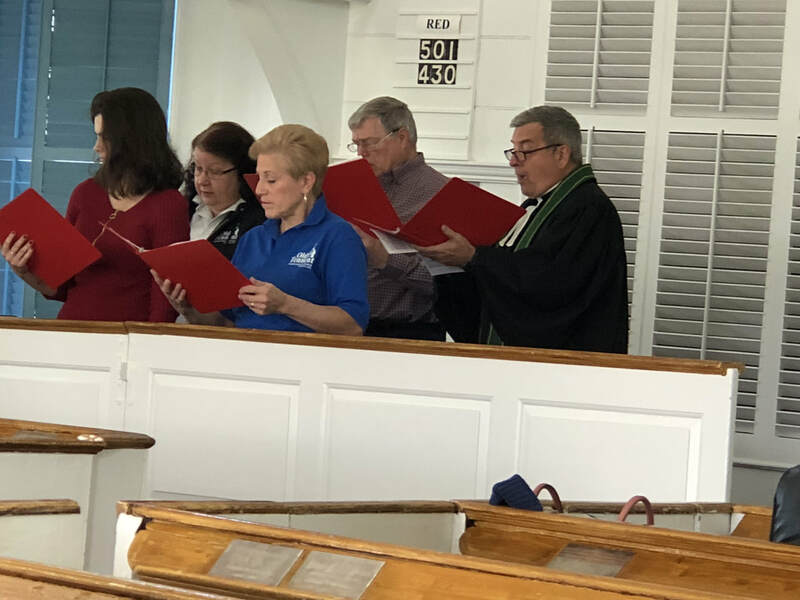 Sanctuary Choir rehearsals are on Wednesday evenings at 7:00. During these rehearsals the singers learn to sing their music in parts and also prepare themselves to lead worship. ​Ringers of White Oak Hill rehearse at 8:00 following choir practice.. During these rehearsals the ringers learn many techniques that are used in their parts. Adults as well as youth are welcome to participate in our ensembles.